Are ponytails your go-to hairstyle? Us, too! 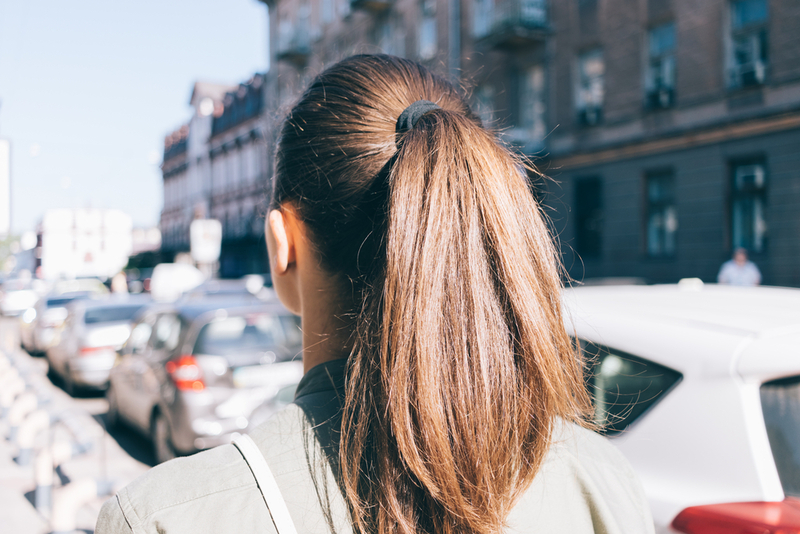 That’s why HelloGiggles is on top of all of the latest ponytail hairstyle trends—from elegant ponytail updos to casual ponytail styles. 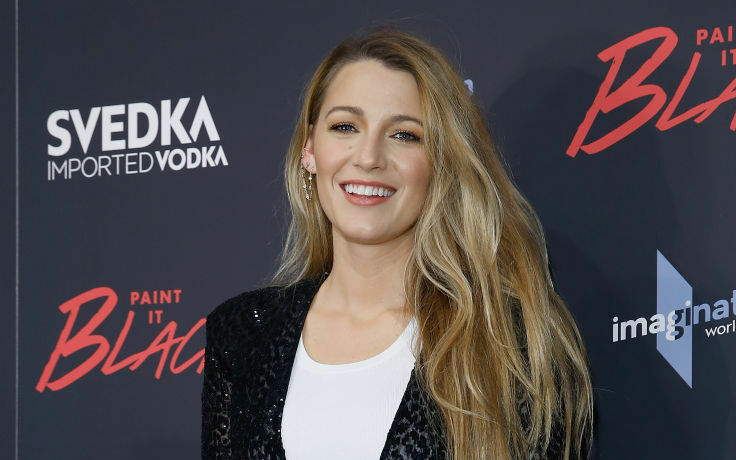 Plus, see which celebrities recently rocked a ponytail on the red carpet, and find expert hair tutorials to help you nail a braided or fancy ponytail look. It's so easy to copy, too. 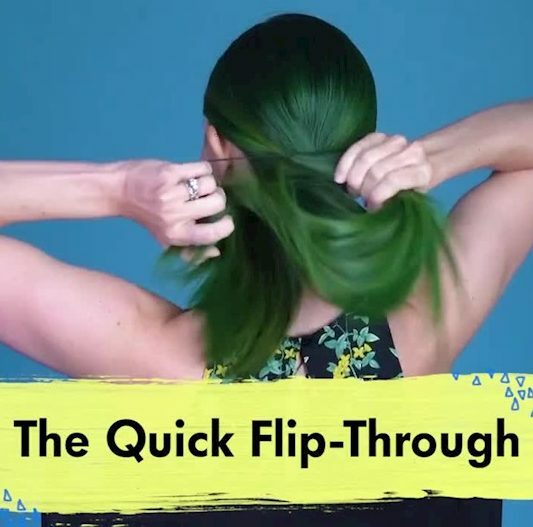 Summer hairstyles to beat the heat!